This content is for Free and Memberlite Support members only. 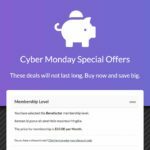 Memberlite is a theme for WordPress Membership sites. Easily modify layouts, fonts, colors, and more with extensive Customization options. 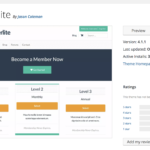 Enhance the appearance of your content with the Memberlite Shortcodes plugin.